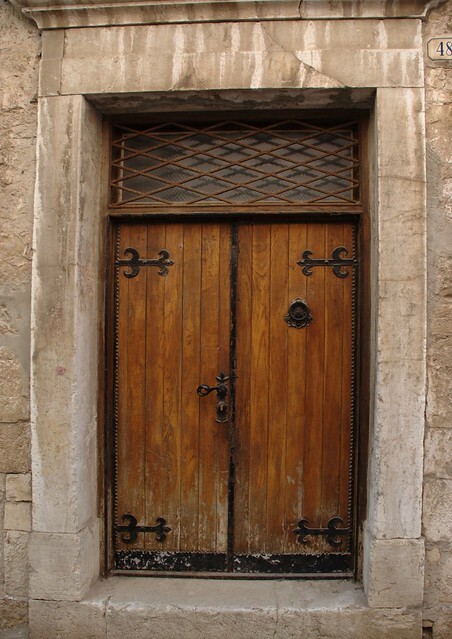 Old door. Rovinj, Croatia | Flickr - Photo Sharing! Faddoush, SteadyasaRock, Tanya.K., and 9 other people added this photo to their favorites. So well composed! And doors are among my favourites! I love your door shots! Beautifully captured! Check Out My New Pics. Let the world see your photos.